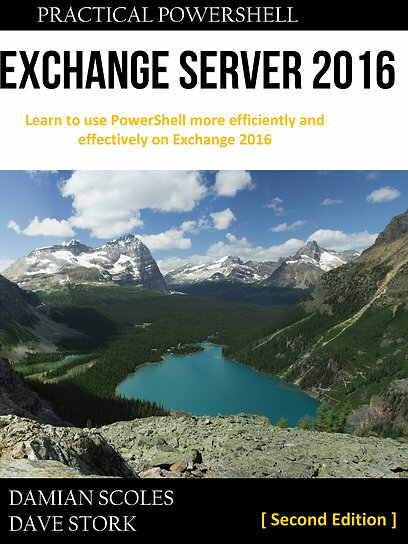 As of now, Exchange Server 2007 Service Pack 2 is downloadable. Direct link Release notes can be downloaded here. Two main reasons for me to download and install it: Added Exchange Database backup capabilities with Server Backup on Windows Server 2008 Requirement for co-exsistence with Exchange Server 2010 So, now you can transition your Exchange 2007 environment to Exchange 2010 RC1 and later RTM! Exchange 2010 RC1 announcement imminent?